Dearbhla is a 500hr advanced yoga teacher specialising in Vinyasa, Yin and Restorative yoga. 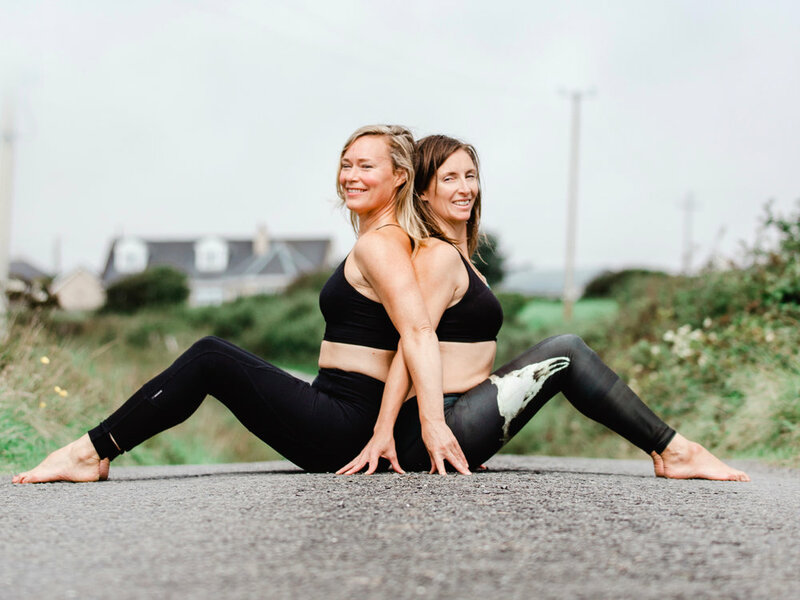 Dearbhla has been practising yoga for over 15 years; after a lifetime of gymnastics, capoeira and running, Dearbhla found yoga the best way to manage injuries and physically maintain muscles, joints and overall body. The more Dearbhla practised, the more she noticed how grounded, connected and calm she was after yoga. In time the physical rewards became secondary to the mental and spiritual impact of her practice and yoga has now become an integral part of her life. Under the teachings and encouragement of Greg Walsh, Nikki Cousins and Rohan Hennessy Dearbhla began to deepen her knowledge and practice. Dearbhla found that Vinyasa yoga resonated deeply with her and she loves the effect Yin yoga and has on body and mind. It has become a deep part of Dearbhlas daily practice and she continues to learn and train with excellent movement practitioners and yoga teachers. Although Dearbhla loves to teach yoga she will always be a humble student to the practice. Dearbhla currently practices and teaches Meditation, Vinyasa, Yin and Restorative yoga and believes that through the practice of yoga we can find balance, clarity and stillness of the mind.